The deliciousness of spring doesn't always come from the garden. 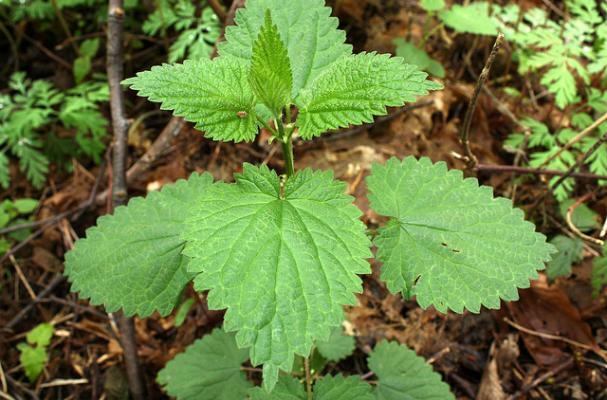 The wild weed nettle is a nutritious treat early in spring. don't be afraid of the sting you have heard about; it isn't that bad, and once it is cooked there is none left. Nettles are really tasty, and this nettle soup is a great way to introduce this new wild food to your family.